Panicked about your feed getting hijacked by ‘Russian trolls’? Facebook’s got you covered, with a new tool that will allow users to check if the Kremlin messed with their minds during last year’s US presidential election. The move is part of the social media giant’s “continuing transparency of Russian activity” and efforts to protect users from “bad actors who try to undermine our democracy,” the company said in a statement Wednesday. Facebook has not defined whether “Russian linked” indicates association with the Russian government, simply with ethnic Russians or with citizens of Russia. One of the criteria the company uses is geolocation, though Stretch himself admitted that has its problems. “The most obvious one that is typically the most reliable is location information that is transmitted by the user’s browser when they use Facebook,” Stretch told the senators. “It’s also the most manipulable,” he added. A spokesperson for Facebook told RT the service will apply specifically to Internet Research Agency (IRA) accounts. Roughly 126 million users in the US may have seen posts linked to the IRA, Facebook said in its testimony. The IRA has been presented by US lawmakers and the media as the alleged “Russian troll factory” in St. Petersburg. 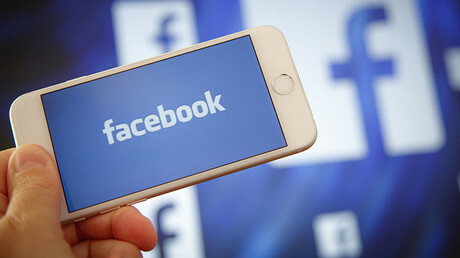 The new tool will allow Facebook and Instagram users to check for themselves if they have followed or liked a page between January 2015 and August 2017 that has since been identified as emanating from an IRA-related account. “It is important that people understand how foreign actors tried to sow division and mistrust using Facebook before and after the 2016 US election,” the company said. The software will initially only be available to US-based users, but other options will be considered at a later point, the spokesperson said. Once launched, social media users can access the portal at Facebook.com/actionplan. If the user did not follow any accounts linked to the IRA, no results will appear on the list even if they came across such content in their newsfeed by way of their friends ‘liking’ these posts. 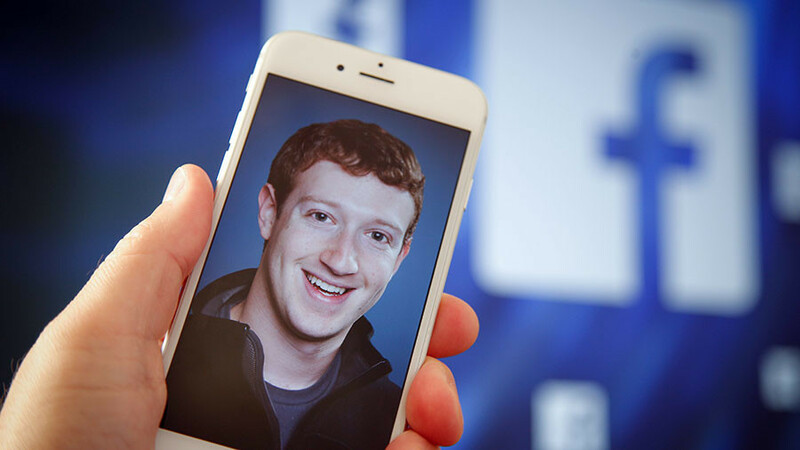 Facebook clarified that use of the mechanism would not be public and would not show up in a person’s feed. Facebook has also updated its ad policies in recent weeks, in ongoing attempts to deflect congressional criticism over alleged “Russian interference.” The social network said it would make advertising across the board more transparent and strengthen “enforcement against improper ads” by hiring 1,000 additional review staff.